Press Enter and wait until the software is downloaded and installed. 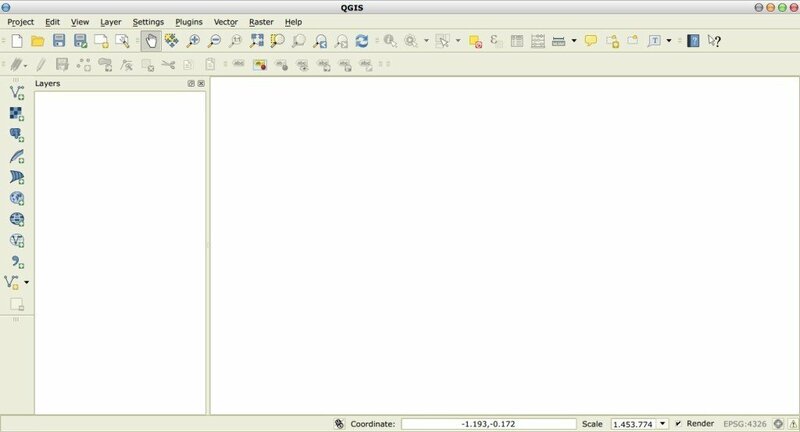 Now, QGIS 2 is installed. 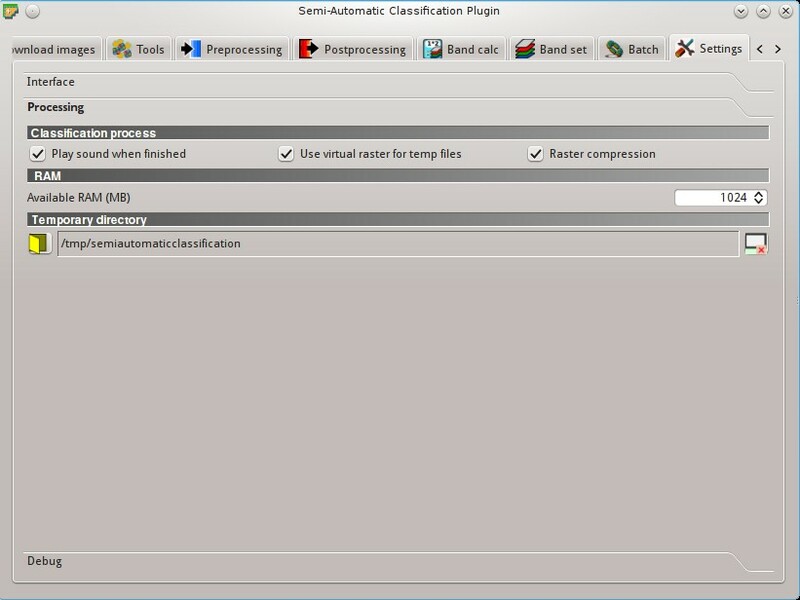 Now, the Semi-Automatic Classification Plugin is installed and a dock and a toolbar should be added to QGIS. 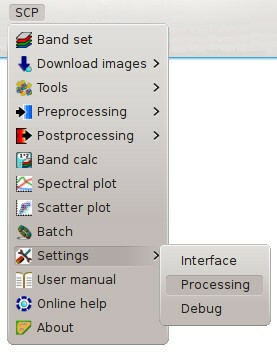 Also, a SCP menu is available in the Menu Bar of QGIS. It is possible to move the SCP Tools and the dock according to your needs, as in the following image.